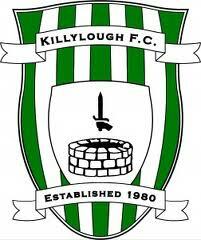 Killylough Football Club new video! August 6, 2012 / admin / Comments Off on Killylough Football Club new video! Watch our video about Killylough Football Club. Thanks to all who participated with this video.